LAHORE: Pakistan Agricultural Storage and Services Corporation (PASSCO) has posted a net profit of Rs 421.312 million, the best performance in last 5 years, besides paying Rs 814.944 million tax. According to audit of accounts conducted by AF Ferguson and Company, posting of profit by PASSCO is a good news, particularly when viewed in comparison with other public sector enterprises. 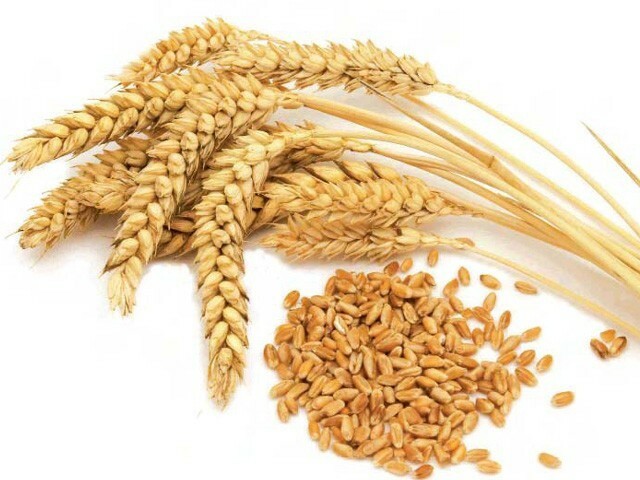 In the recent Annual General and Board of Director�s meeting, PASSCO unveiled its plan to enter into Certified Graded Seed business, which would help fill up the existing void and ensure greater availability of certified seed to the farmers thus improving the national yield. After a gap of more than 30 year, PASSCO is shortly undertaking construction of new storage godowns at Khanewal and Hafizabad. The project of 37,000 tonnes storage capacity will be funded entirely from funds generated by PASSCO.